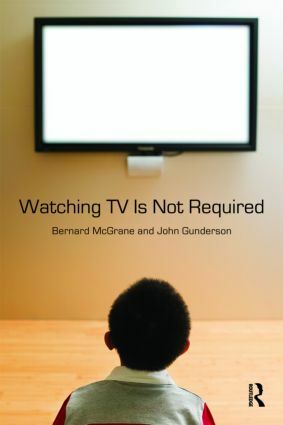 This book uses a social world–today's undergraduate students' ubiquitous everyday experience of television–as a vehicle for helping awaken students to the true possibilities for learning and their responsibilities inherent in achieving those goals. The book also introduces students to the social construction of reality embedded in the experience of TV. The lead author Barney McGrane is one of the most accomplished and successful teachers of sociology in the United States today and is also the co-author with John Gunderson and the late Inge Bell of the classic book for teaching This Book Is Not Required: An Emotional Survival Manual For Students.